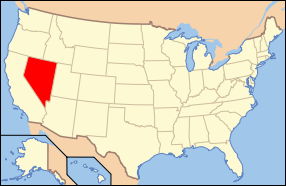 We take pride in being Nevada's supplier of wedding and event decor. We help wedding planners, decorators and decor companies by giving them top of the line, elegand and low priced wedding decorations. 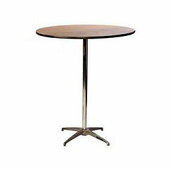 With our supplies you are sure to have a memorable event. Hotels, restaurants, event centers, expo centers, nightclubs, and schools are just a few of the other customers Event Decor Direct in Nevada services. Wedding Backdrops - Regardless of what season you choose to have your wedding, Event Decor Direct in Nevada has incredible backdrops. Wedding backdrops help make the wedding a memorable wedding, whether it's decorated in lighted sheer panels, greek columns, or something else of your choosing. Backdrop Lighting –- When you use your backdrops in Nevada you will want to use some backdrop lighting. Though the backdrops look good in any lighting picking a backdrop lighting will set them off. 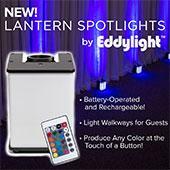 To add a perfect touch to your Nevada wedding we offer LED lighting. LED lighting lets you choose any color of the rainbow for your backdrop lighting with a simple push of a button. The two LED choices you have is LED par cans and LED bars. You also have the choice of basic par cans. Crystal Décor - Another thing you can't do without in your Nevada wedding or event, especially if you're going for a Hollywood wedding, is crystal decor. You have many choices to choose from such as the acrylic ornamental drops. One product to glitz your wedding up is the acrylic crystal branches and beads. We also offer crystal by the roll. Chandeliers - Whether you're planning a wedding, a theater event, needing night club decor, or restraunt decor in Nevada you will find that a perfect decoration is our acrylic crystal chandeliers. 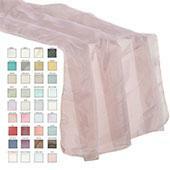 Crystal Curtains - The best place to get crystal curtains in Nevada is with us. 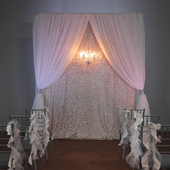 We offer a variety of sizes from small 6-foot size for your doors to a 20 ft for your wedding backdrop. LED Decorations - If you're wanting your event to glow LED Decorations are for you. We have so many to choose from at great prices. A few that we offer in Nevada is LED crystal trees, lighted crystal garlands, LED infused crystal curtains that glow. Candles - You will be amazed at our huge variety of candles and candle accessories. Our candle products are a great choice for your Nevada wedding or event. 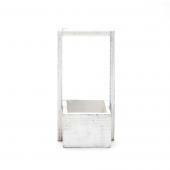 We have elegant brushed steel candle holders, floating candles, smart candles and so much more. Ceiling Draping - Your guests will be in awe when you decorate your Nevada wedding with one of your ceiling draping kits. It is a complete kit made to go perfectly with your wedding decor. Your wedding will definately be one of a kind wedding to remember for a lifetime. 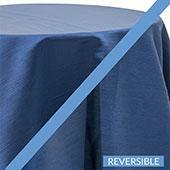 Chair Covers - You will find that Event Decor Direct in Nevada has high quality chair covers at a low price. 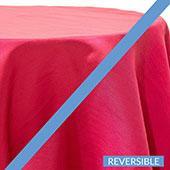 We offer a large variety with many types of fabric to choose from. 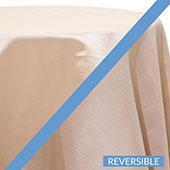 Event Linens & Drapes - The most popular drapes in Nevada are the sheer drapes and valances. Our drapes are perfectly priced. 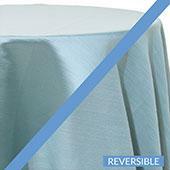 We also offer a variety of linens and drapes. 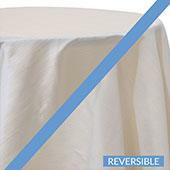 Pipe and Drape - If you're planning an event or wedding in Nevada and wanting a pipe and drape we have complete kits with everything you'll need. 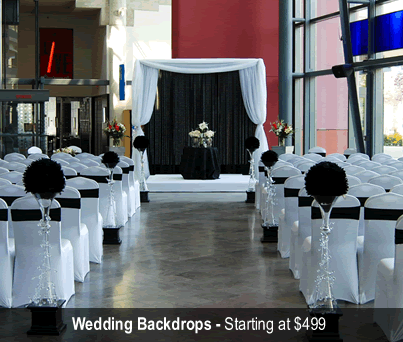 They make great wedding backdrops and are used at many school functions plus many other events in Nevada.